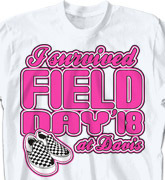 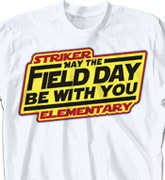 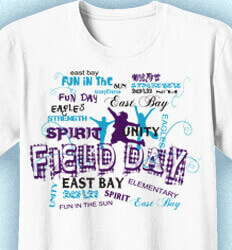 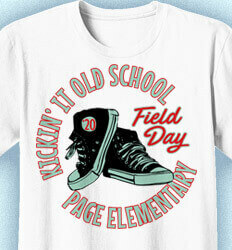 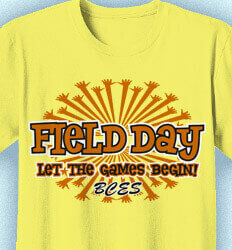 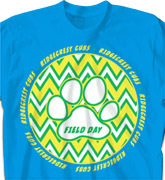 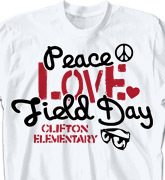 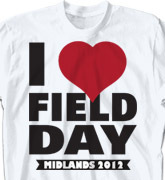 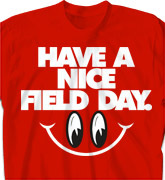 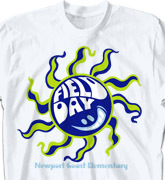 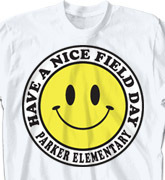 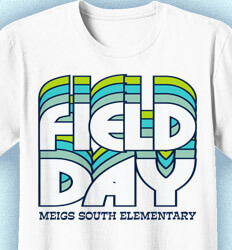 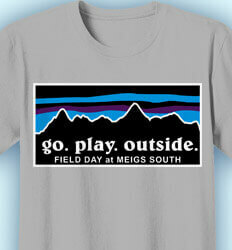 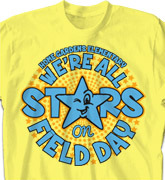 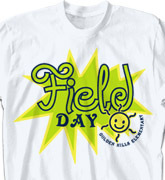 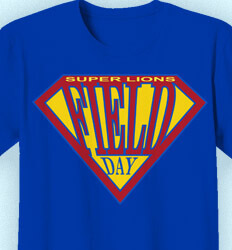 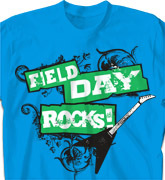 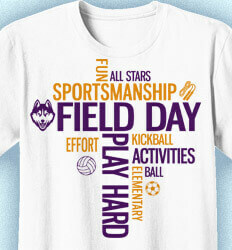 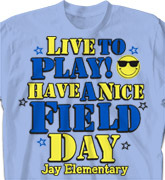 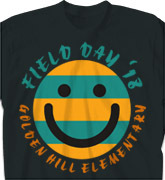 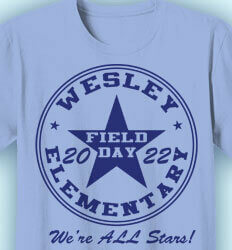 Customize your Field Day T-shirts! 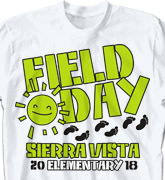 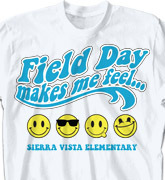 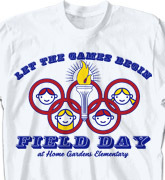 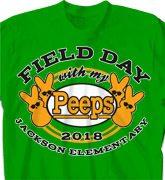 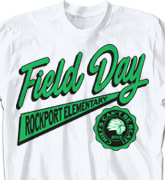 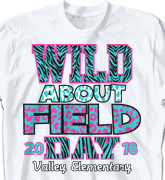 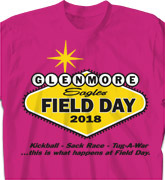 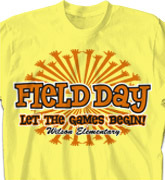 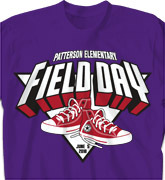 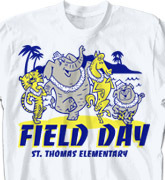 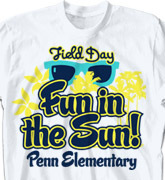 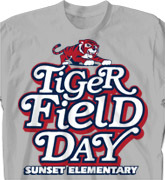 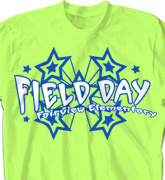 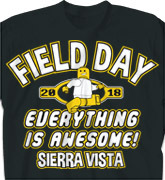 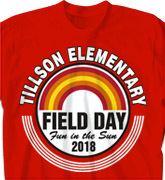 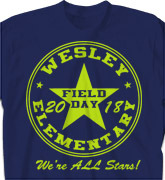 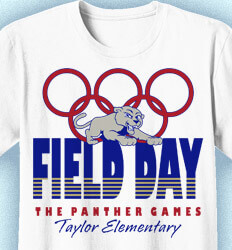 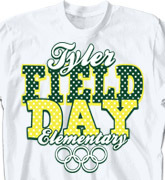 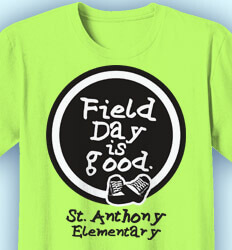 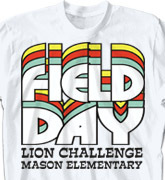 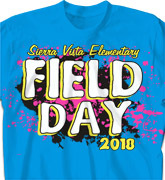 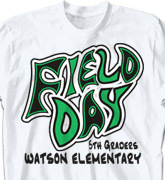 Check out these cool custom Field Day T Shirts that can be customized with your school's name, colors, slogans or mascots. 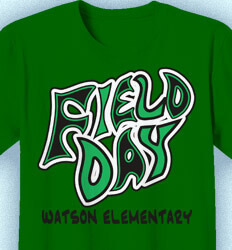 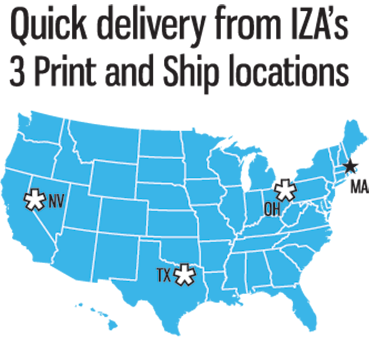 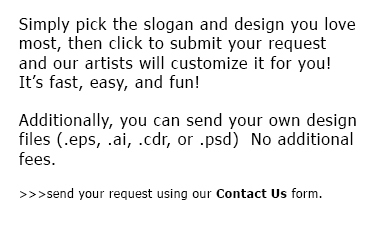 Our artists will work with you to create that UNIQUE design for your Field Day Shirts. 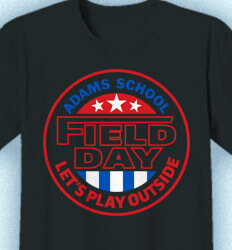 BEST Field Day Shirt Designs EVER! 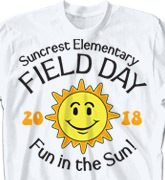 If you prefer to go CUTE with your Field Day Theme, then you'll love these cute designs that are guaranteed to make you smile!